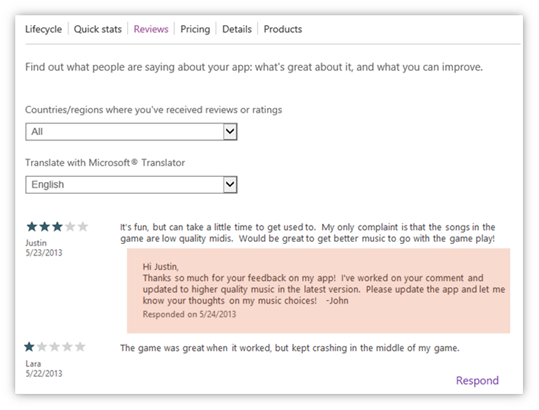 Microsoft today announced the launch of a pilot program that lets Windows Phone developers respond to app reviews. The company says the roll-out will begin this week with a small group of developers who have been pre-selected to participate, though it didn’t say based on what criteria. Developers will be able to respond to reviews posted from Windows Phone 8 and Windows Phone 8.1 devices, in the US only for now. Once a developer posts a response, users will receive the comment via an email from Microsoft. They can then choose to a) ignore the email b) respond to the developer c) update their review or d) opt out of all further app review responses. “This capability is designed to help you maintain closer contact with users to inform them of new features, bugs you’ve addressed, as well as get feedback and ideas to improve your app,” Microsoft explains. That being said, the company warns the feature is “not to be used for marketing” and does not let developers see users’ personal information such as their email address. In fact, users can report developers who abuse this feature through the “Report Concern” form (accessible also from app details). 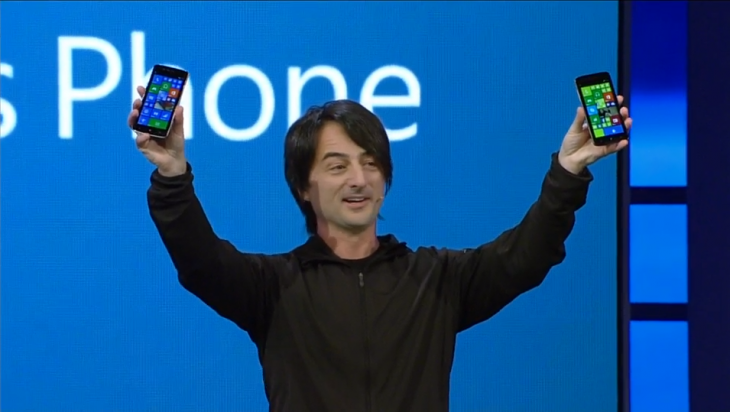 If Microsoft finds developers are misusing it, the company says it may revoke developer access. Microsoft plans to scale up participation in May, and invite additional developers each month. The pace of the roll-out will be driven by user feedback and invitations will be prioritized based on number of app downloads. Developers don’t need to sign up anywhere to participate. Developer accounts will be automatically enrolled in the program and developers will be informed via email. 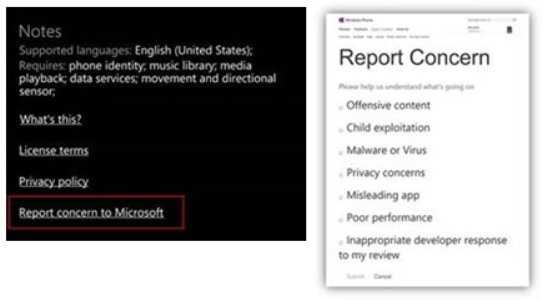 Microsoft first announced discussed it would let developers respond to user reviews of their apps and games at its Build 2014 conference earlier this month. At this rate, however, it will be quite a while before all developers have the new functionality.